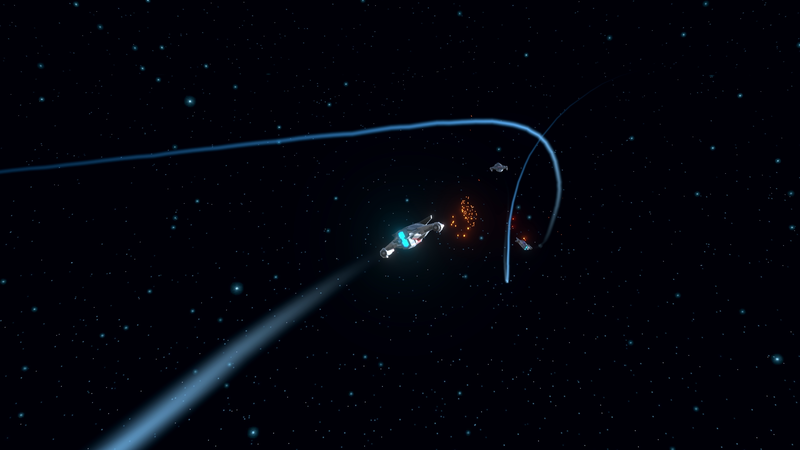 A mix of Battlefield's King of The Hill gamemode style put in outer space is the base and core gameplay of Space Fighters. 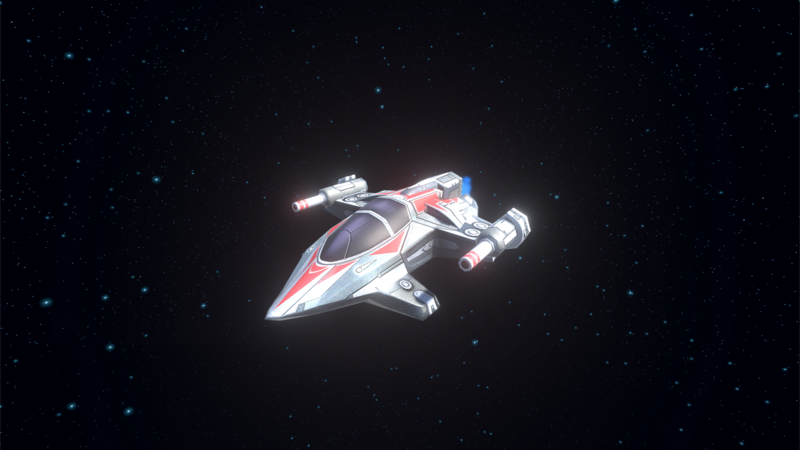 In Space Fighters, you control a ship and like-wise in Battlefield you must work together with your team to occupy three capture points in the total freedom and maneuverability of outer space. King of The Hill - Work together with your team to capture floating control devices and gain points for your team to win the game. Team Deathmatch - The simple and classic gamemode that pins teams against each other. 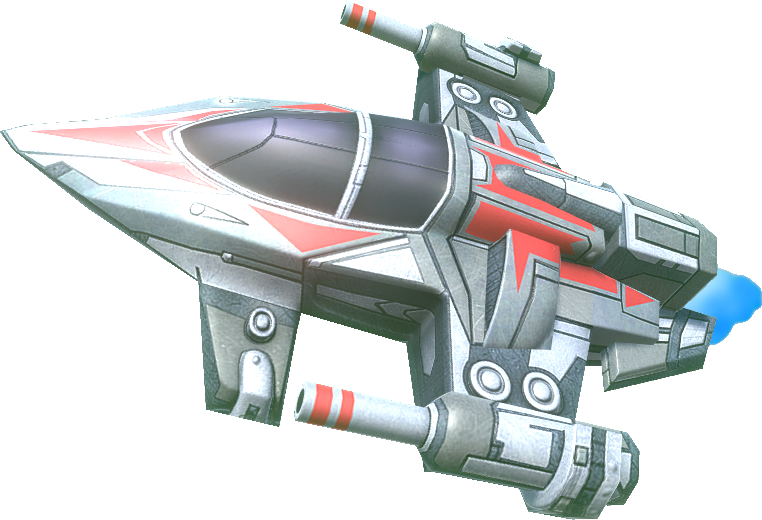 Fly around, dogfight, and gain team points by killing enemy ships. Free for All - Everyone is fair game. Shoot anything that moves and be the first to get the designated amount of kills needed to win the game. Action packed, fast-paced, quick 10-15 minutes rounds of maneuvering and shooting are just the start of the entertaining gameplay! 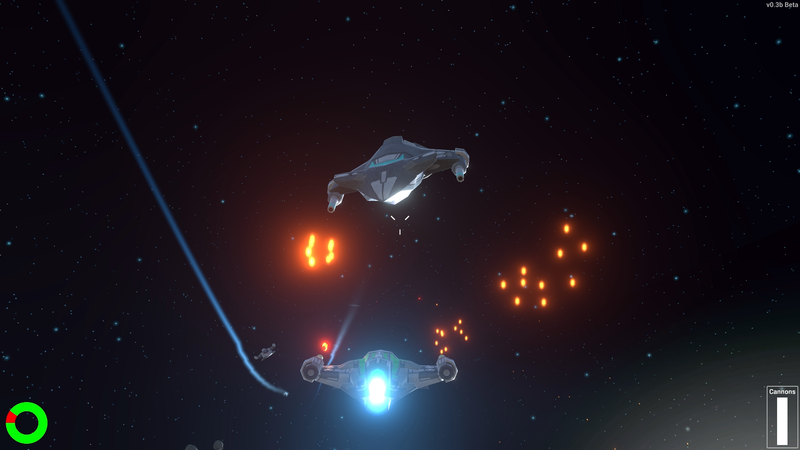 Player-made lobbies, so that players could play with their fellow spaceship pilots. Players looking for a quick game can also join an already-made random suitable lobby. Lobby options allow for each player in their own gameplay style or preference. Each round consists of 2-8 players with 8 different teams to choose from for a variety of teams facing off each other. A pleasant and fitting soundtrack and even more to explore. If multiplayer is not your cup of tea, there is also singleplayer! Play against swarms of enemy AI and survive for as long as possible!